In an attempt to make myself more active n the blogging world I am starting this meme. Let’s see if it will help me make more friends. 😀 As always click on the pictures. It’s no secret that Ren is my best blog friend. We are twins! If you follow my facebook you know we are constantly spewing our twin love all over the place!!! This week Ren found two new part time reviewers. I am so excited for her. 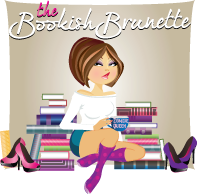 She posted the Cover Reveal for Jenny Plague Bringer, asked for some help, took part in the Prowl Trilogy by Amber Garza Blog Tour, Had Rusty Fischer on her blog, and posted a review for Chocolate Aftertaste for a Blog Tour. She always has awesome giveaways going on. Go check her out. 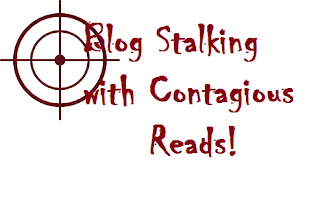 This week the Zombie Queen who is epic, and so sweet and fun to work with posted the JL Bryan’s Jenny Plague Bringer Cover, a Review of Alice in Zombieland by Gena Showalter, A review of Down to You by M. Leighton, and a review of Bared to You by Slyvia Day. 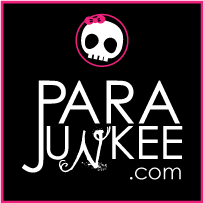 Parajunkee is the best. She is so supportive, and just epic coolness. I love her blog. This week she posted an audio book review of Grave Mercy by Robin LaFevers, a Daily Blogging tip on how to improve visuals, an anouncement of a book signing by Kresley Cole, her DWW on historical/fantasy YA, I caused a stir with my review of Love Can Be Dangerous to Your Health, a post on how to become a vigilante superhero in 7 steps, and some tips on how to instal the html code for social networking buttons. I can’t wait to see what FAB Romance Patti has for us this weekend! 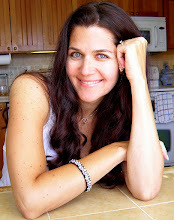 Author Rhiannon Frater posted several different spots of her Pretty When She Kills blog tour. Be sure to check those out. Most have giveaways and there is a link to the BB giveaway. She talked about her recent cancellation of her appearance for the San Antonio Monster Con. Also she offering up Audio Books for bloggers to review. This week Author Tamara Rose Blodgett posted the cover reveal of Jenny Plague Bringer and her monthly vlog…a month behind! Last week was all about SONG. But she will be starting on Unrequited soon. Yay!!!!!!!!! Giselle always has the best looking books. I just love her reviews. This week she had her PWSK blog tour stop. Rhiannon talked about reviews. She reviewed Lindsey Lost, posted her Waiting on Wednesday, Reviewed Toxic, had a blog stop for Adam & Eve, and just plain rocked! These are just a few of the blogs that I try to keep up with. 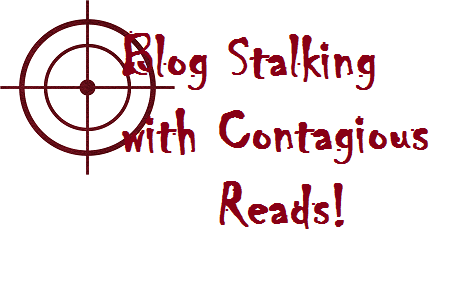 What blogs do you stalk? Great blogs you have up above. I love them all and already follow them!! Thanks for stopping by my FF!!!!! I appreciate it! Aren’t they? Everyone of them has been kind to me whenever I have contacted them and some of them are huge!